One of the most effective treatment for ticks. Comes in 4 sizes to suit a wide range of breeds. One of the most effective products for treating ticks. 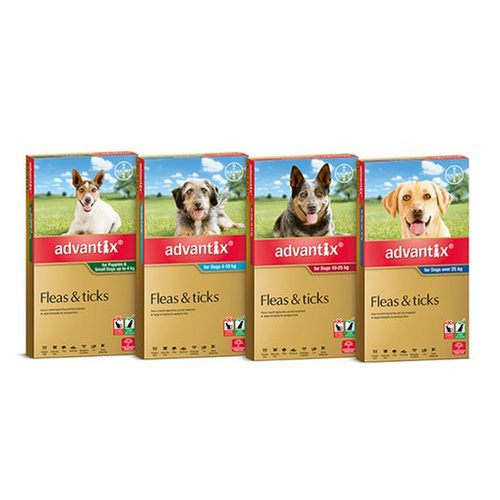 Also select this product if you already have worm protection for your dog (e.g. annual injection from vet), and is just looking for flea and ticks protection.